iPhone XI Max, whose alleged prototype you could already see on AppleInsider.ru pages, can get a battery with increased capacity compared to its predecessor. WCCFTech writes about this with reference to the list of characteristics of the future smartphone, published in the Chinese social network Weibo. This site, which became a haven for insiders of local interest, has repeatedly become a source of reliable information about future Apple products. According to WCCFTech sources, the iPhone XI Max battery capacity can reach 4000 mAh. This is a significant upgrade compared to the model of the current generation, which is equipped with a battery of only 3174 mAh. Additional 826 mAh will definitely require to complete the smartphone with a more powerful charger. If you believe the contents of the leak, this year, Apple did it and replace the outdated 5-watt power supply with a solution with an output power of 15 watts. For those who want to speed up charging, adapters from iPad and MacBook, sold separately, will be available even more. Despite the fact that the credibility of the source sharing this data is doubtful, it is pointless to argue with their logic. Now the iPhone is a smartphone with one of the most energy-efficient batteries in the class and certainly the slowest charging available out of the box. Therefore, even if Chinese insiders invented information about upcoming improvements, it would be better for Apple to do just that so as not to lose its credibility. However, not always autonomy depends on the battery capacity. As it was possible to prove the iPhone XR, which is the leader among all iPhones in terms of operating time without recharging, the display production technology and its resolution are of considerable importance. 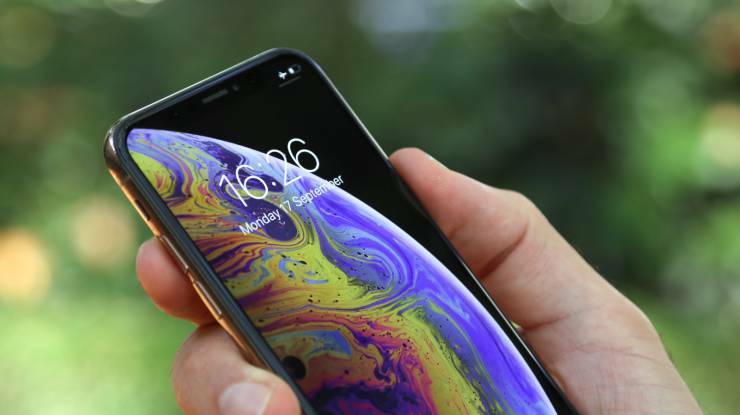 It turns out that modern LCD-matrix, which Apple completes the iPhone XR, have greater energy efficiency compared with AMOLED-panels iPhone XS and iPhone XS Max, despite the fact that the latter can turn off the backlight of individual pixels.